Pavilion T3 Garden level up to 4 people, additional fee for for a 5th person if prolonged daily living. Urban entertainment. Decreasing according to duration in low and middle season. The single beds are stacked. Rental sheets and pillowcases on request 20 euros (2 rooms stay package). .see descriptive rental and prices per week, nights and we. deposit required. situation seaside resort on the Atlantic coast, very appéciée vacationers, 5 hours from Paris by car, well served by TER, the small fishing port and marina is located between the Sables d'Olonne and Saint Jean de Monts. 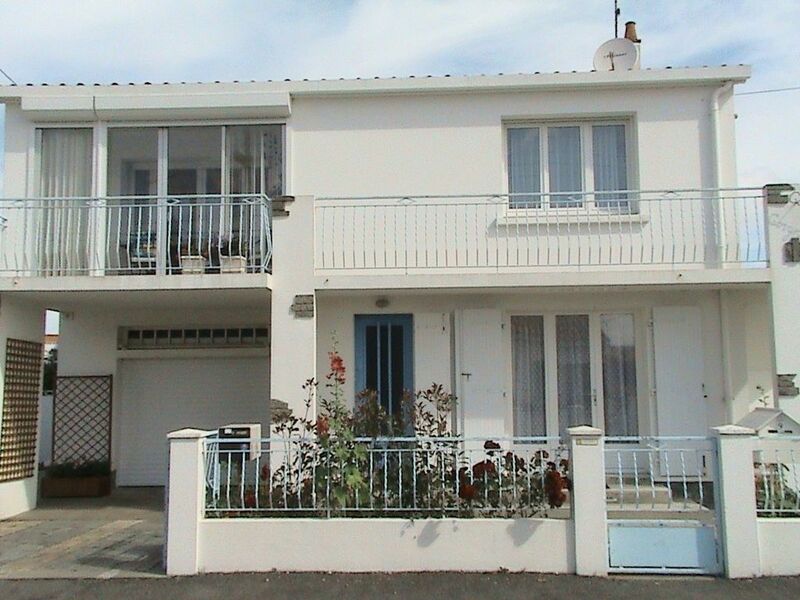 Saint-Gilles Croix de Vie 85800. rent, very quiet area, 400m from the beach, the city center and shops.